What Is a Maid? & What Is a Housekeeper? | We explain the differences! 1 What Is the Difference Between a Maid Service and a Housekeeper? 1.1 What is a maid? 1.2 What is a housekeeper? What Is the Difference Between a Maid Service and a Housekeeper? What is the difference between a maid and a housekeeper? There is no right or wrong answer to that question. The connotation of the two terms has changed over the years, and continues to evolve depending where you live. Surely you are somewhat confused with these terms, but first of all we must know the real meaning of each word to understand a little the differences. Here are the different takes on the terms and their meanings. 2. woman or girl employed to do domestic work. a female servant; especially : a woman or girl who does cleaning work in a house or hotel. If you realize both meanings refer to a woman, and usually in the past the word “Maid” was used more to refer to the cleaning girl. In the past, a maid was considered the cleaning girl and for some reason was considered a “low class” job. The definition and use of the word “Maid” also seems to be changing and fading as time goes by.” S-he feels the term has a derogatory feel, as -if you are referring to a servant. “People are using “maid service” less and “house cleaners,” or “cleaning service” more. a person, often hired, who does or directs the domestic work and planning necessary for a home, ascleaning or buying food. an employee of a hotel, hospital, etc., who supervises the cleaning staff. 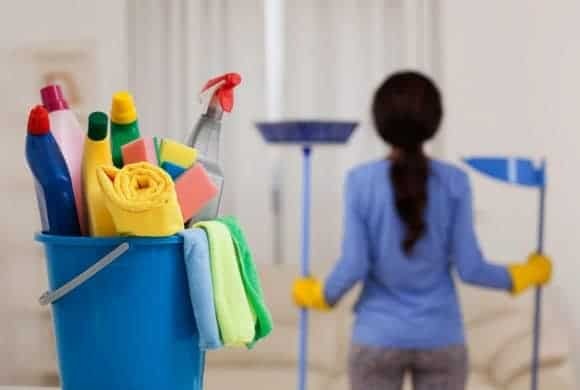 Unlike the word “maid” the word “housekeeper” is a little clearer in its meaning, it is more obvious that it refers to the maintenance of cleanliness and some other things in the home. 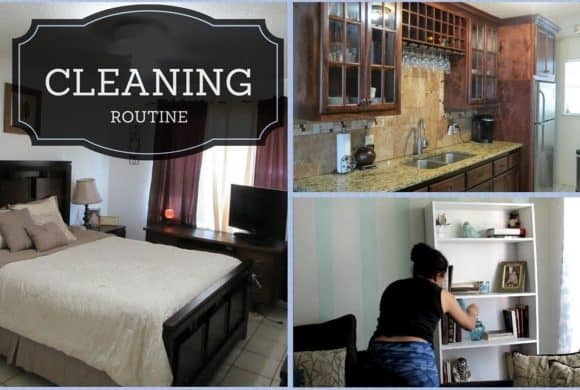 If you want to refer to the girl or a cleaning company, the most common is to refer as my “housekeeper” we refer to this because the meaning of this word is the most correct. In these times to look for cleaning services the companies adored both terms, “maid service and housekeepers” can be a cleaning company that provides those services, so it is the same whatever you call them. Whether a maid or a housekeeper, it’s clear the meaning is a matter of perception. 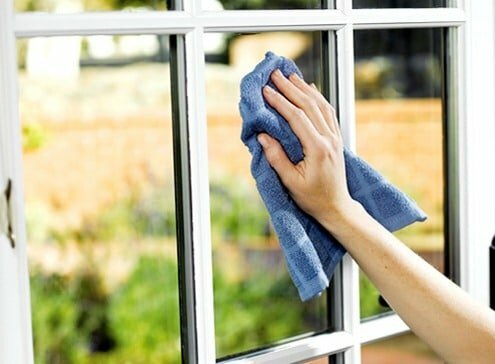 However if you are thinking to hire a housekeeper here is what you need to know before hiring your housekeeper or maybe you wonder what is the cost of hiring a cleaning company?